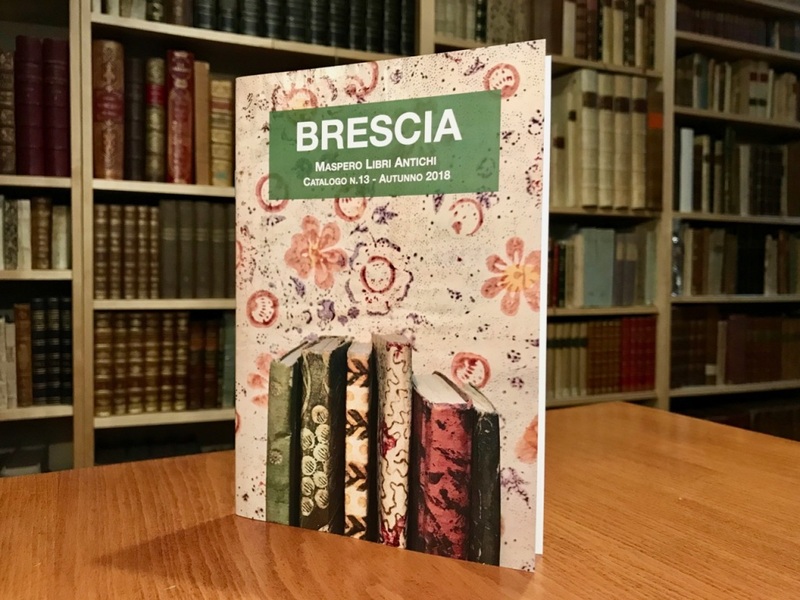 Our new catalogue no.13 - Autumn 2018 - relating to Brescia and its environs is now online. More books and pamphlets about bresciana are in our bookshop or on the web. Enjoy the reading here! 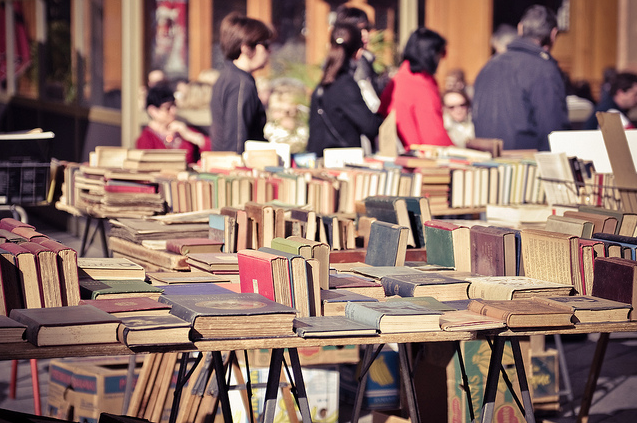 More than 100 exhibitors at the traditional Antiquarian Book Market in Milan (Piazza Diaz) every 2nd Sunday of the month. The next one: Sunday, April 14th, 2019. Click here!